So, with this in mind, we have to wonder why - why is it so important to God that we encourage one another? Are we doing all we can to share God’s love with our brothers and sisters? And, not to mention, who does God want us to encourage? 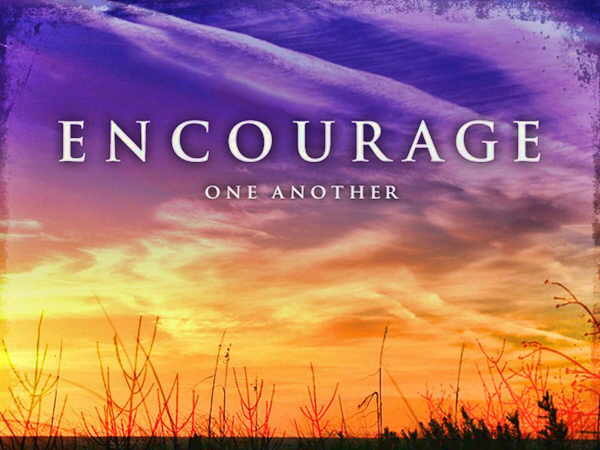 Why is it so important to God that we encourage one another? Are we doing all we can to share God’s love with our brothers and sisters? Just think about it for a second - we’re good people, right? We open doors for strangers, smile at dirty, oil-changing men at the service station and we even cleaned up a little after the potluck last Sunday. But, what we must ask ourselves is are we giving it all we got, or are we just doing the bare minimum by being polite and personable while keeping our hands clean at the same time. 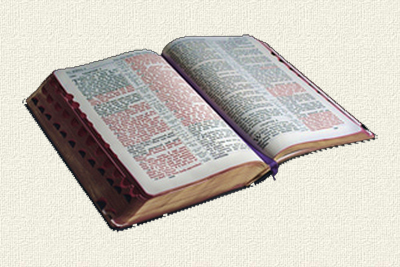 We invite you to spend some quiet time with God. Ask Him to shine His light on new ways for you to share His love. Ask Him to give you the strength to pursue the doors He is opening in your life and to give you the tools and passion needed to reach out in His name and truly make an impact for the Kingdom. Who has God called us to encourage? While many of us feel a strong need to encourage the people we love, it’s somewhat a little harder to reach out to those whom we don’t really care for. Let’s be honest - how many times have you encouraged someone who has been downright rude to you, or someone that you believe is on the wrong path in life? I mean, really, how easy is it to overlook the elderly person who is taking too long at the supermarket or the hateful neighbor who just loves to complain about your dogs or the homeless man who you pass every day on your way to work? However, in Matthew 7: 1-29 it says, “Why do you see the speck that is in your brother's eye, but do not notice the log that is in your own eye?” We must be willing to look outside of our box, forgive as God has forgiven us (Ephesians 4:32), and reach out beyond our comfort zone to reach those who may need a little extra attention. Learn more about how, where and when God has called us to encourage one another. Share the love of Jesus. Start encouraging today!